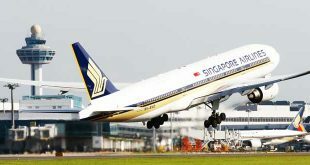 Singapore Airlines and Grab have partnered on their mobile platforms and loyalty points. AirAsia wants the government to reject proposals to regulate air fares in the country. 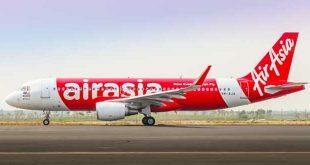 “We hope that they won’t control the prices… In the international market, prices are not controlled,” Philippine AirAsia President and CEO Dexter Comendador said in a press briefing at the Iloilo International Airport. Agence France-Presse—Much as automakers are hitting the accelerator on electric cars, an aerospace venture backed by Boeing said it will introduce a hybrid electric plane for delivery in 2022. 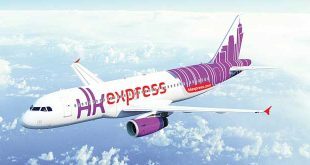 Budget carrier HK Express, owned by Hong Kong Express Ltd., seeks to open regular flights to the Philippines. 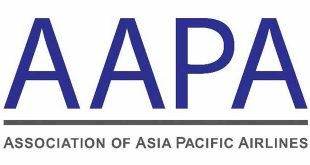 Kuala Lumpur, Malaysia – Preliminary traffic figures for August released by the Association of Asia Pacific Airlines (AAPA) showed encouraging growth in international air passenger demand. 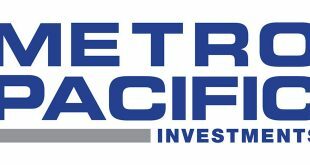 By Riza Lozada Businessman Manuel V. Pangilinan-led conglomerate Metro Pacific Investments Corp. (MPIC) has increased its investment on its planned takeover and rehabilitation of the Metro Rail Transit Line 3 (MRT-3) to P20 billion from P12 billion initially. 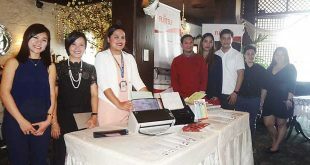 By Gia Catimbang Fujitsu manufacturer PFU Ltd. expressed pride that its Fujitsu line of image scanners reached 10 million in global shipments as of last July. 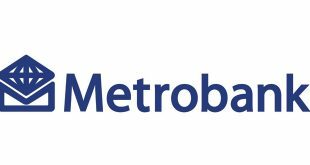 By Hananeel Bordey Metrobank Foundation Inc. named this year’s winners and new members on the roster of Metrobank Arts and Design Excellence (MADE), now on its 33rd year, held last September 21 at the Le Pavillion, Metropolitan Park, Pasay City. 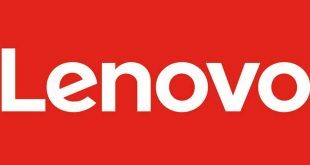 By Gia Catimbang Global technology brand Lenovo recently introduced its #CitizensofTMRW campaign featuring a revamped line of laptops and convertibles. 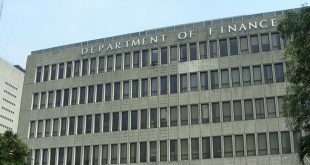 By Riza Lozada The government plans to issue its first renminbi-denominated debt instruments or so-called Panda bonds this year while discounting any plan to issue other debt instruments overseas, National Treasurer Rosalia de Leon said.